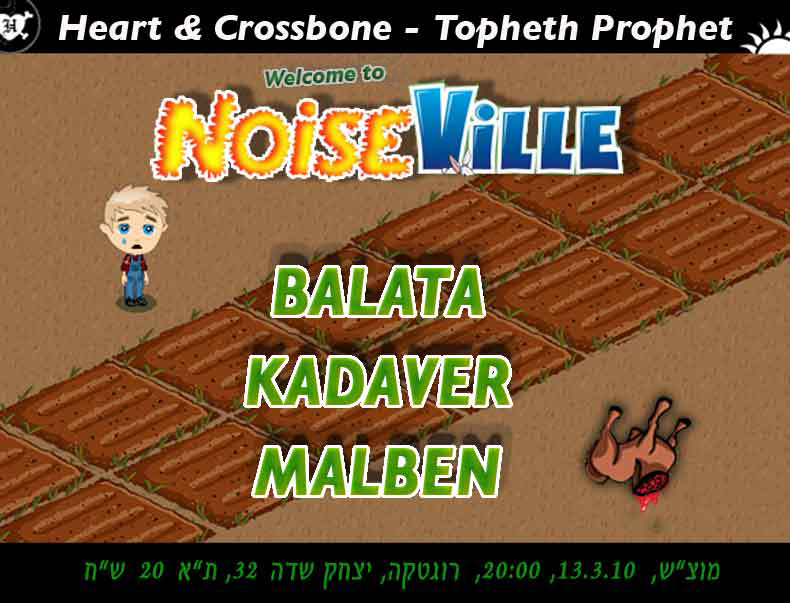 Balata will play live this Saturday on NoiseVille, alongside Malben and Kadaver. I will also do some finkelsteining with Kadaver on this gig. NoiseVille is at the Rogatka. Check out the flyer for more details.